With the market flooding with classic London dry gins, it’s refreshing to try this alternative from Dorset based Conker Spirits. 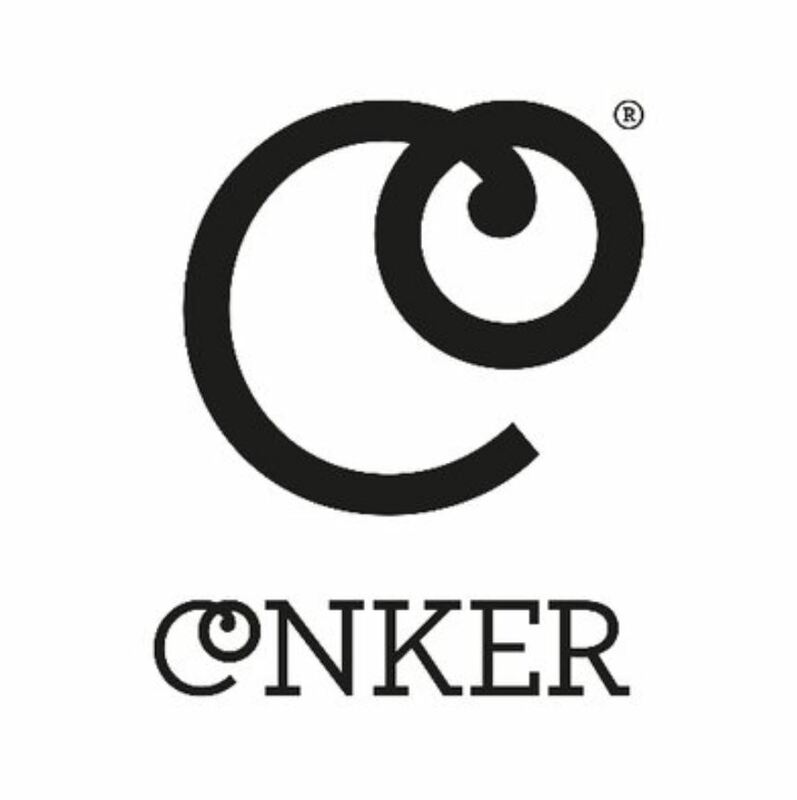 While the classic London dry gin has a pronounced juniper flavour often overpowering the other botanicals, Conker Spirits believe the botanicals should be tasted equally and work in harmony for a complex and balanced spirit. 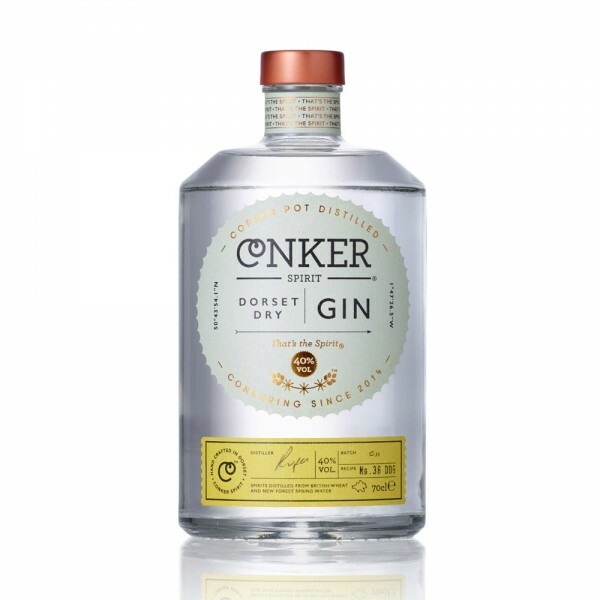 Taking inspiration from the landscape around them, Conker Spirits makes use of hand-picked Dorset grown botanicals such as samphire and gorse flowers to create a unique and complex gin. There’s no secret recipe handed down through generations. This is a brand new flavour crafted from hours of tasting and experimenting. The result is a truly intricate gin that balances the ten botanicals perfectly. Lively and bright with a refreshing and smooth finish, this is a great gin to try in your favourite cocktails but is easily able to hold its own neat as well.